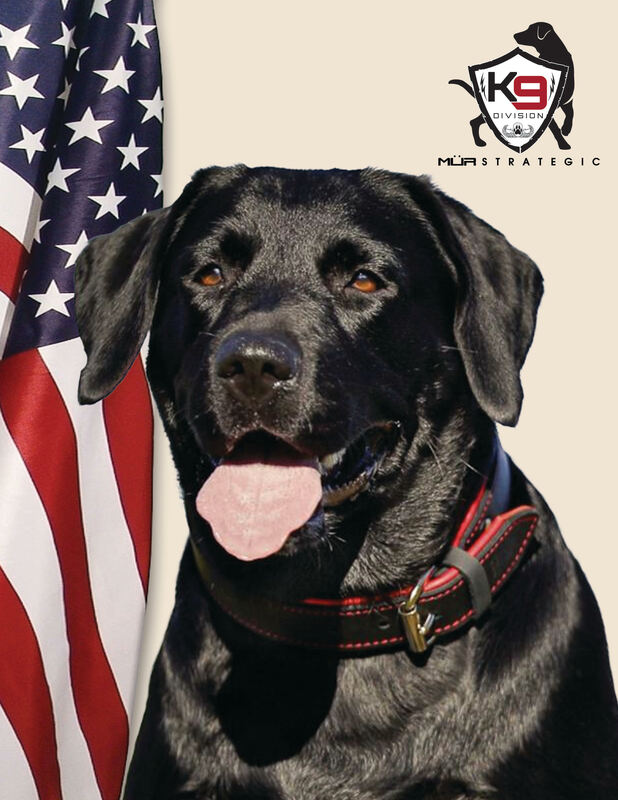 Let our experienced handlers and working dogs safeguard your facility or event. 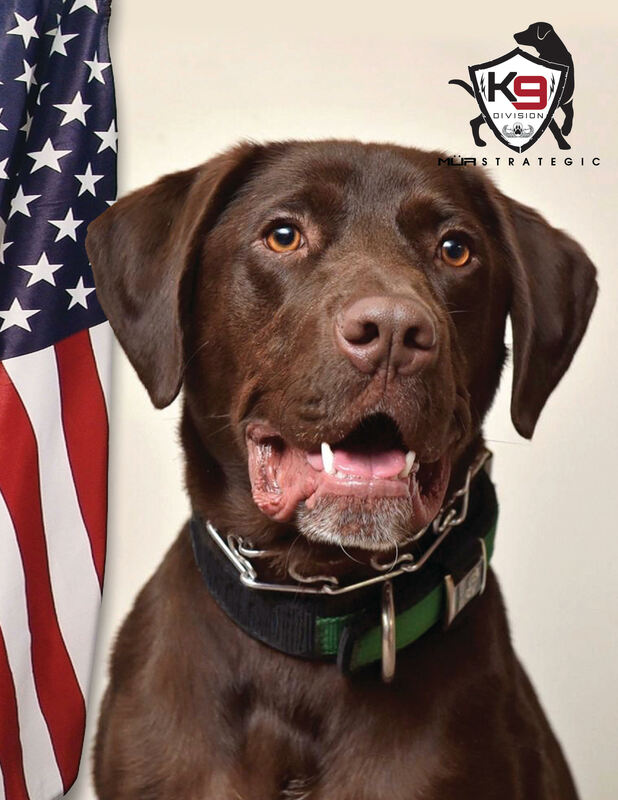 Our dogs are trained and certified in explosives detection. We offer contractual services on a regular basis as well as rapid response to bomb threats and other potentially threatening events. 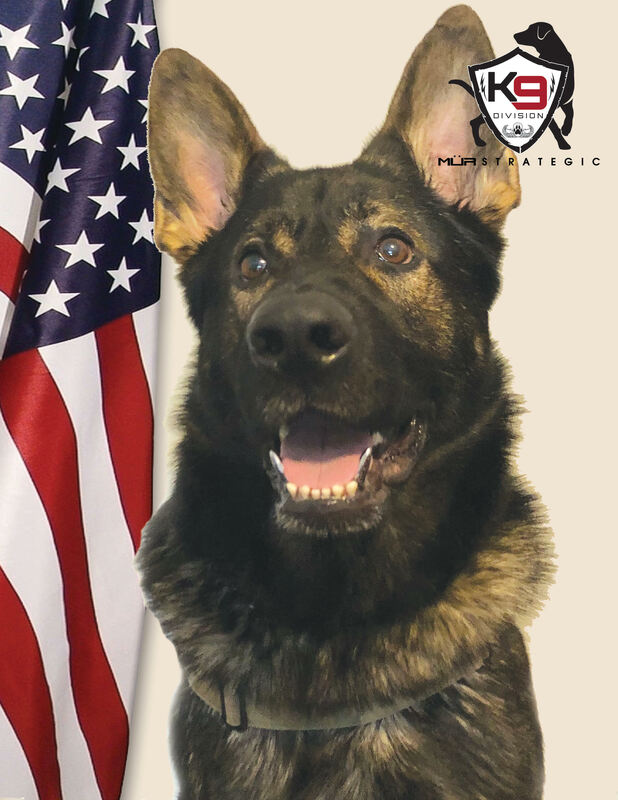 Our handlers are recruited from the ranks of the military and law enforcement K9 communities. These experienced handlers are then paired with a MUR K9 where they undergo task specific training as a team. Each of our working dogs undergo ridged testing and selection process to ensure they have the temperament that we look for in our working dogs. We strive to maintain a kennel comprised of intelligent, well socialized dogs, where their personalities will allow them to function comfortably in any public setting. In order to maintain the highest level of excellence, our handlers and working dogs train together on an ongoing basis. 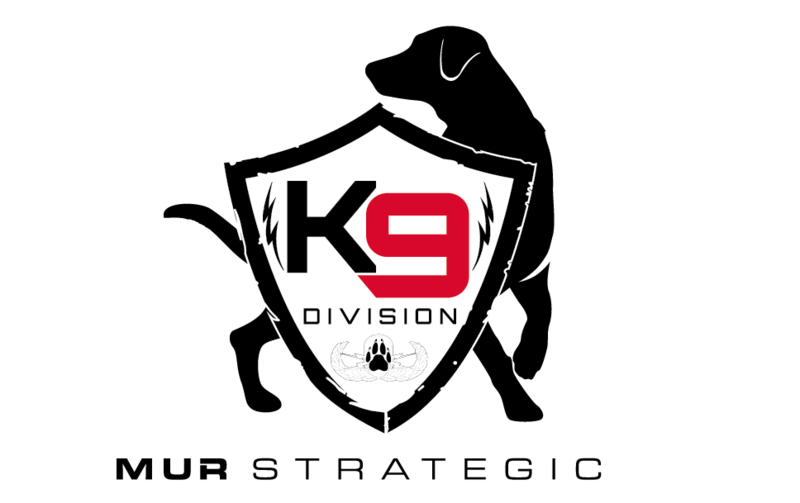 All training is documented and submitted to the K9 Division on a weekly basis. In addition to training documentation, all handlers document all activity for searches conducted and incidents. These reports are also submitted on a daily basis to the K9 Division. For more information or to schedule a consultation contact us.